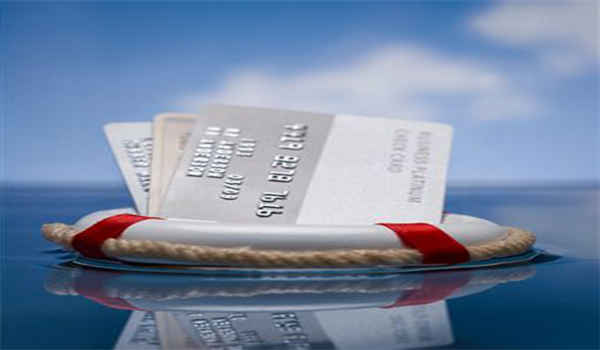 Domestic banks have always been fickle when it comes to accepting high risk merchant accounts. Due to conflicts with the law and a not so stellar credit history, most providers are weary of approving high risk merchants. So where do I go? Merchant Solutions for high risk processing used to be found in Europe; their looser law restrictions and competitive rates were enticing, however changes in regulations have made Europe less appealing. Changes with VISA regulations have made merchant accounts in Europe difficult. Due to these changes, business have started searching elsewhere for secure and reliable processing. One such place is the Island of Mauritius. With its special mix of government stability, a trustworthy banking system minus the common obstacles other merchant account providers face, experts now consider Mauritius as one of the best choices for offshore Merchant Accounts. One company with a strong history and track record working with the Island of Mauritius is MerchAct. MerchAct’s exclusive, stable and trustworthy relationship gives it’s clients an edge in getting Merchant Accounts approved, as compared to other Non-European Offshore accounts. Visit merchact.com right now and be the first to get your merchant account approved today.